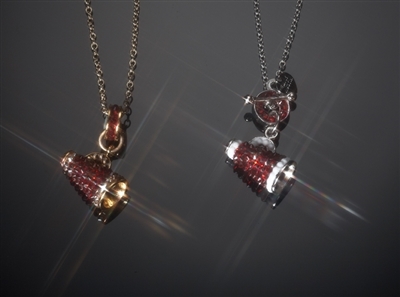 Sparkly pavÃ© crystal megaphone pendants in your favorite team colors! 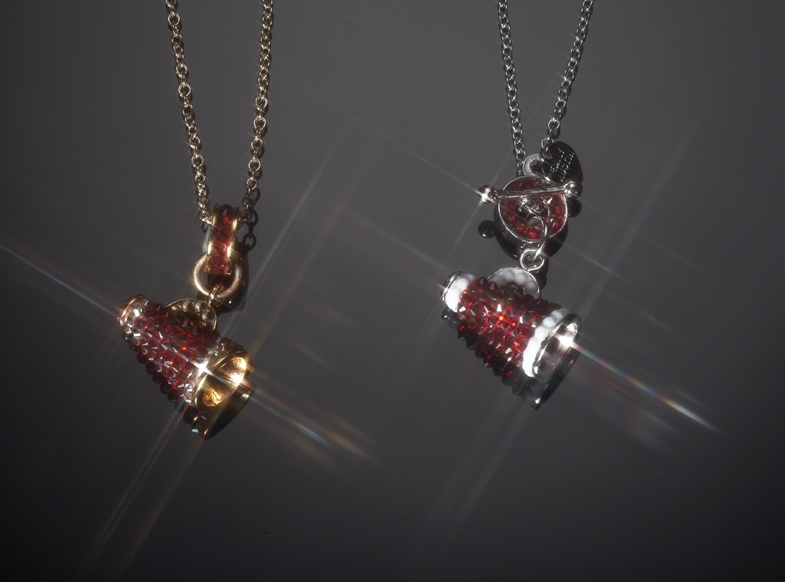 Show your team spirit with these sparkly megaphone pendants in your favorite colors! Available with a lobster clasp closure or a toggle closure.